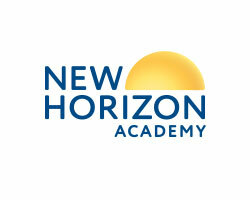 New Horizon Academy is a family owned and operated child care provider with over 65 school locations nationally. 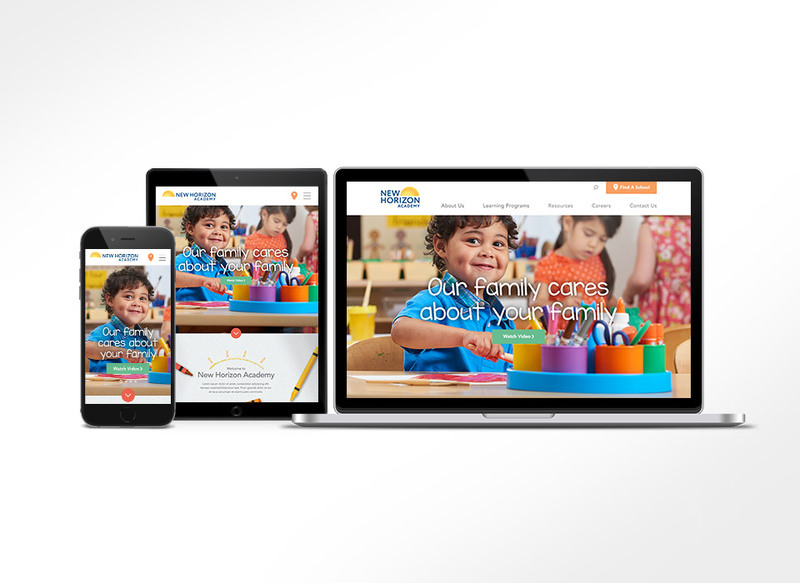 MJ Kretsinger was invited to redesign their website and make it responsive across desktop and mobile devices. As part of the engagement, MJ Kretsinger was asked to refresh the brand and also source and direct a top photographer to capture a new library of images. In addition, MJ Kretsinger conducted a robust SEO analysis and formulated an SEO implementation strategy to insure the website would see stronger rankings on all major search engines – including Google and Bing. 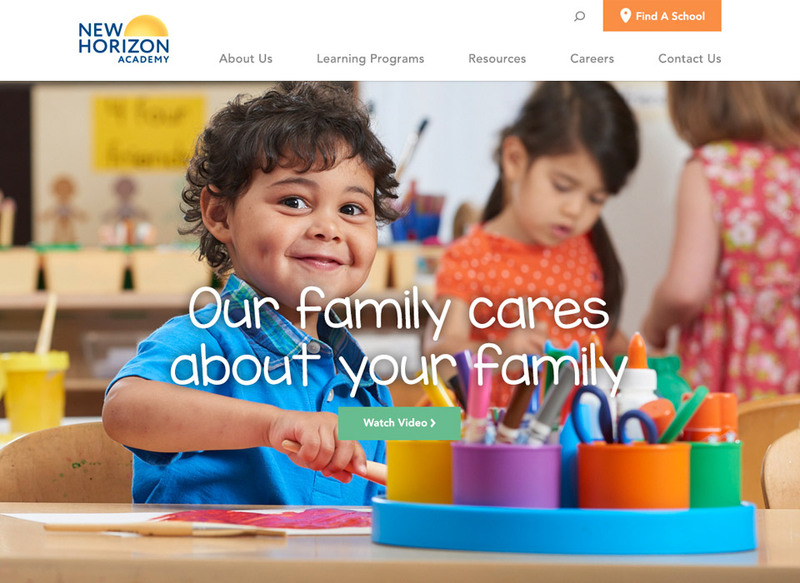 The result is a fresh, new site featuring a homepage video experience along with beautiful photography, design and content that appeals to young families. 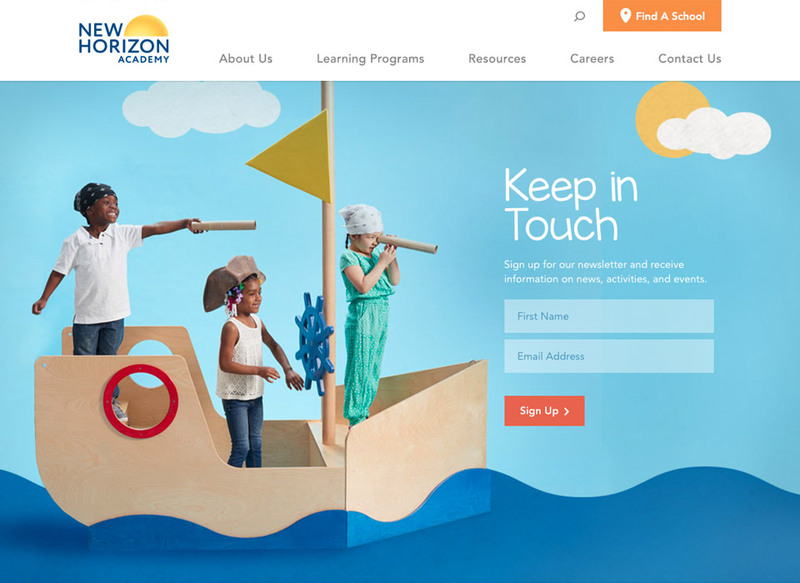 Sliders are used in various places in the website to highlight the company history and various children’s programs they offer. 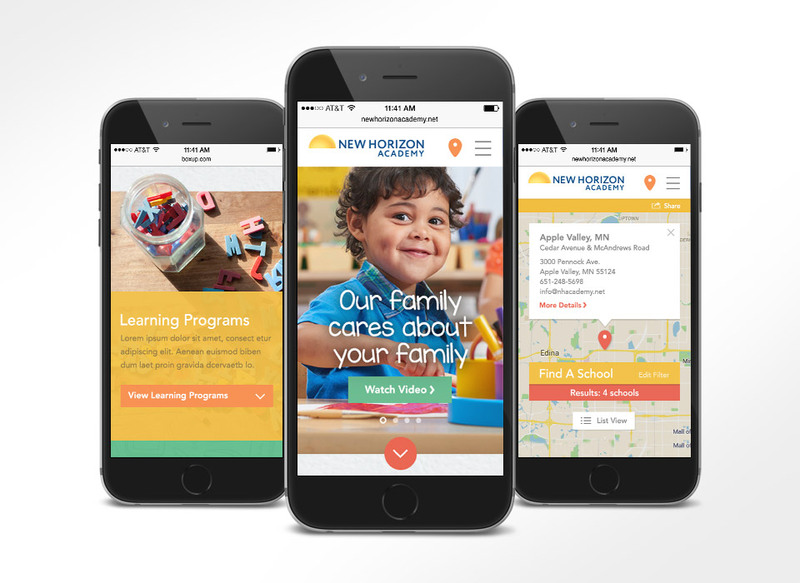 Visitors can use the “Find A School” tool that leverages location services to pinpoint school locations in their area. Visitors can also enter a local destination (e.g. 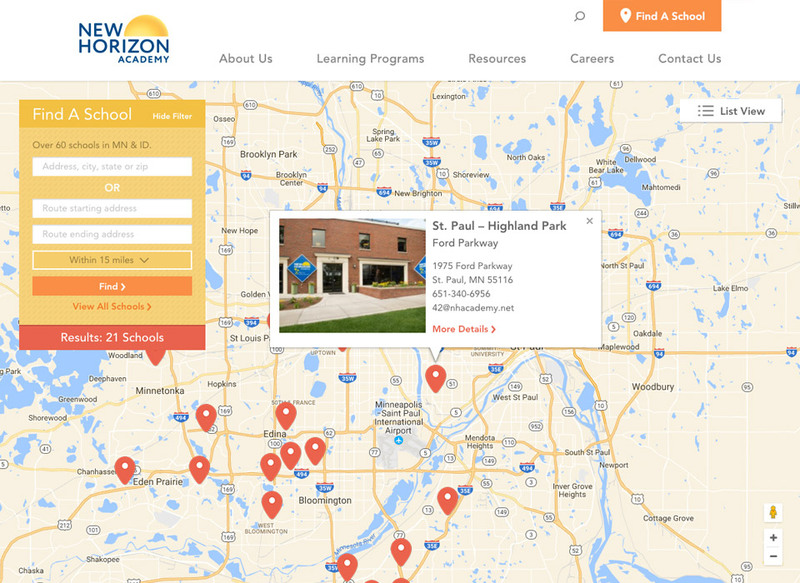 work) to see how many New Horizon schools are on their route. 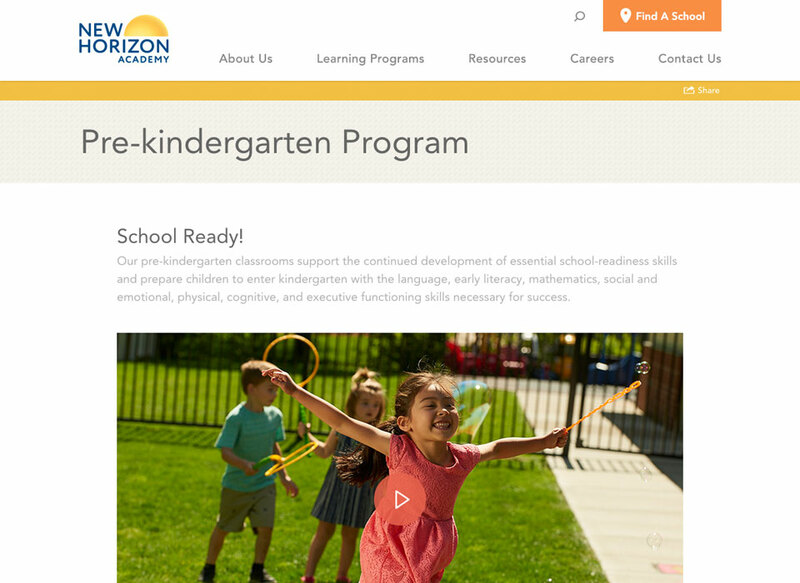 Each school location page includes details on the teachers, contact information, photography of the location and the programs offered, so parents can make an informed decision. A robust blog was also provided. 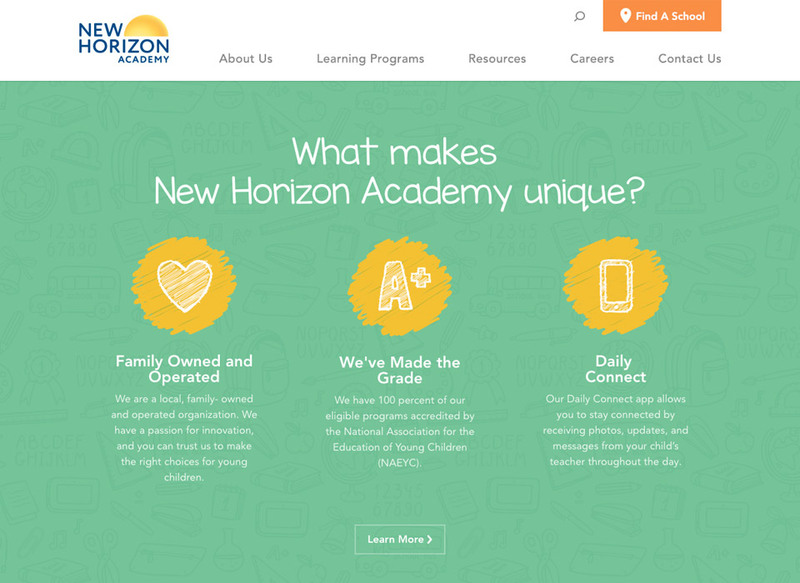 Within a two months of launching the new website, New Horizon Academy reported that the number of online web inquiries about their schools had quadrupled! 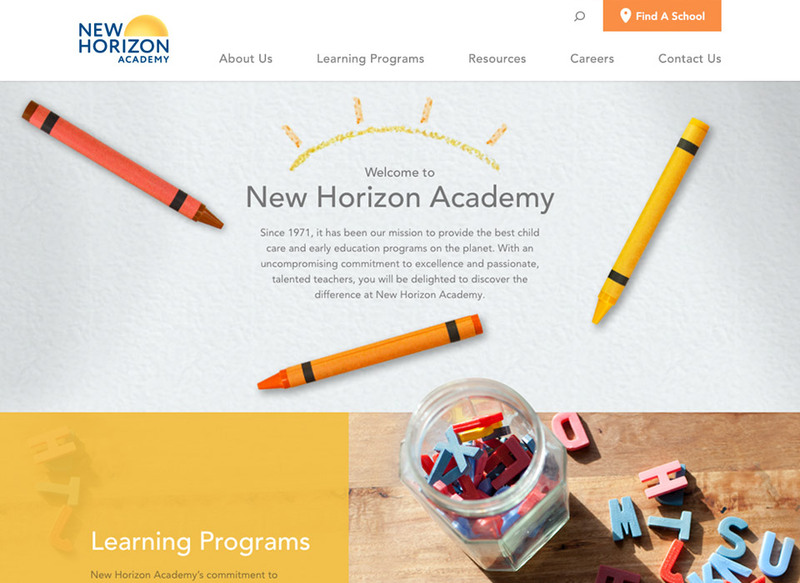 The site was written in PHP utilizing the WordPress content management system (CMS) which enables the client to easily create various banner ads to promote the benefits of the company and other areas of the site. The website is hosted by MJ Kretsinger.